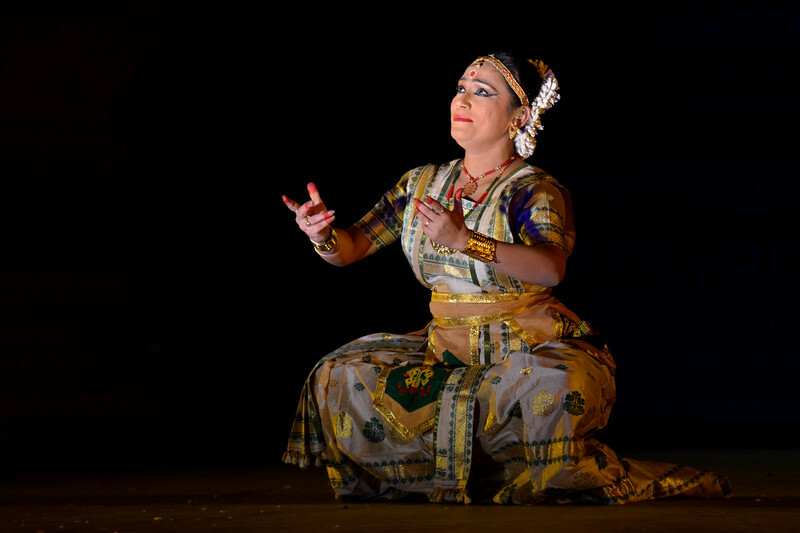 Vaidehi Phagre. 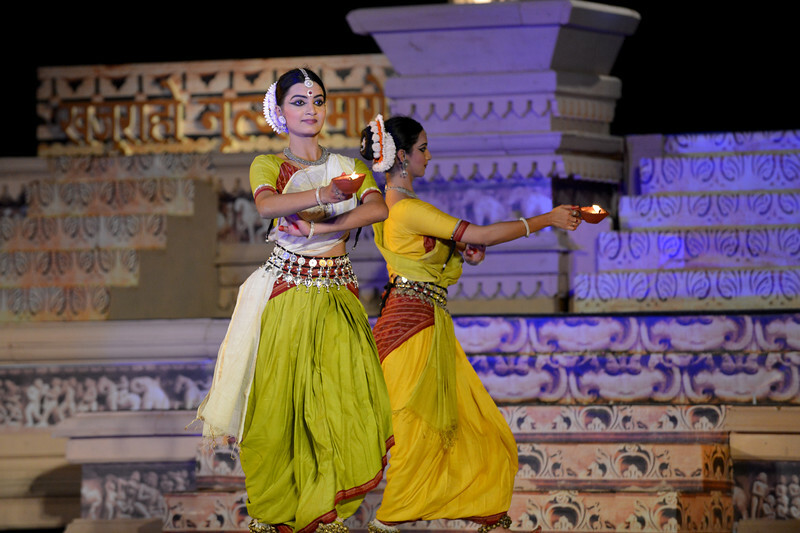 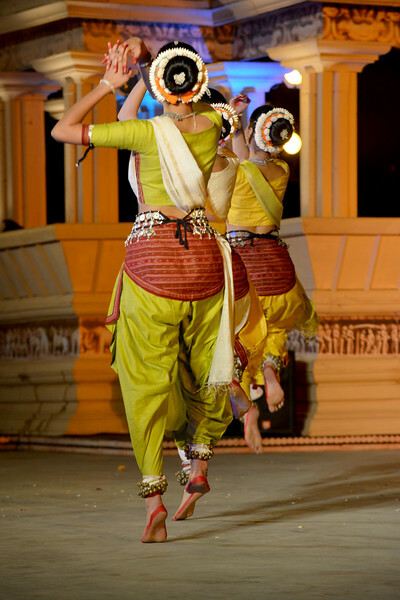 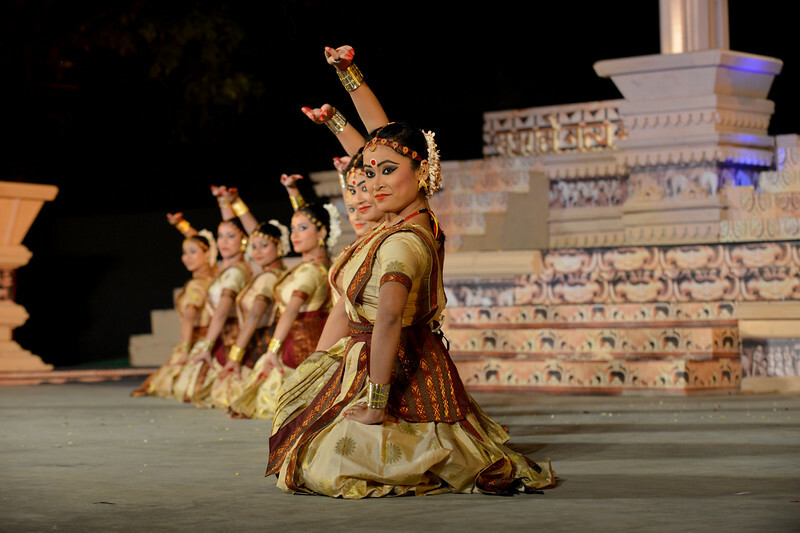 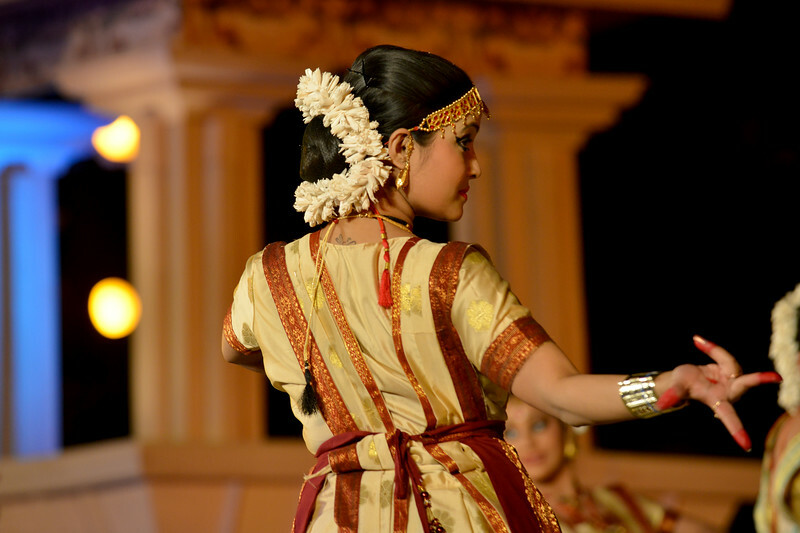 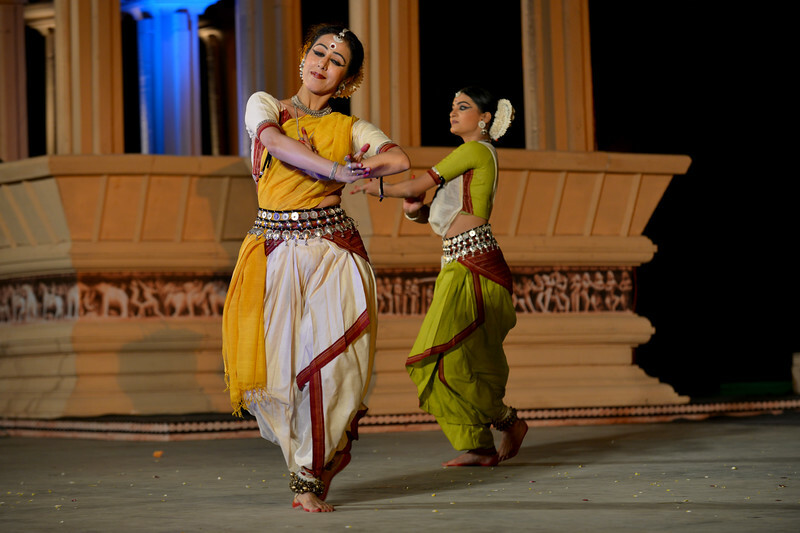 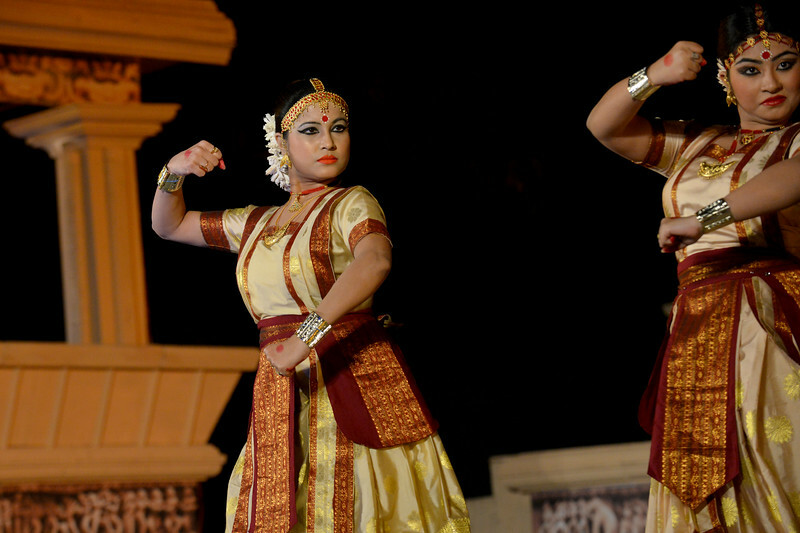 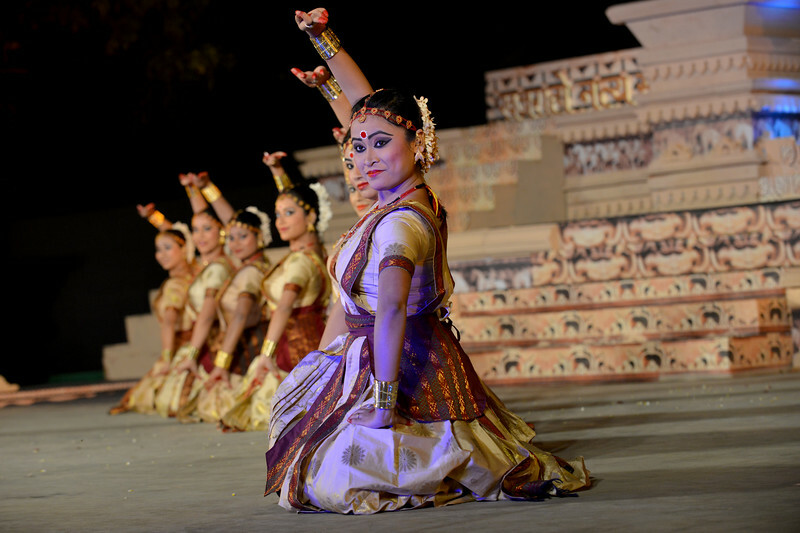 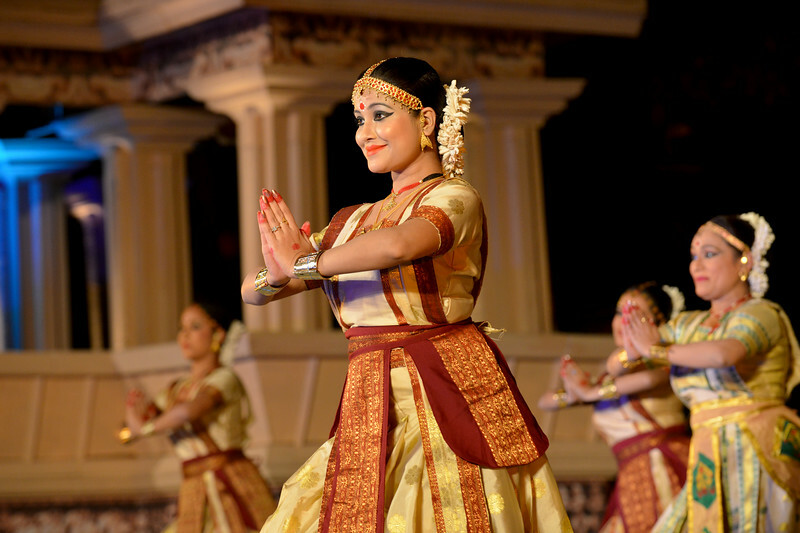 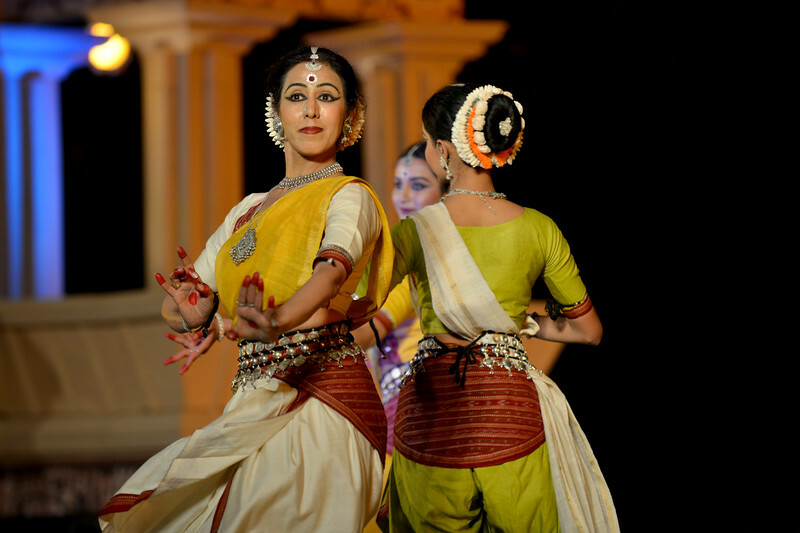 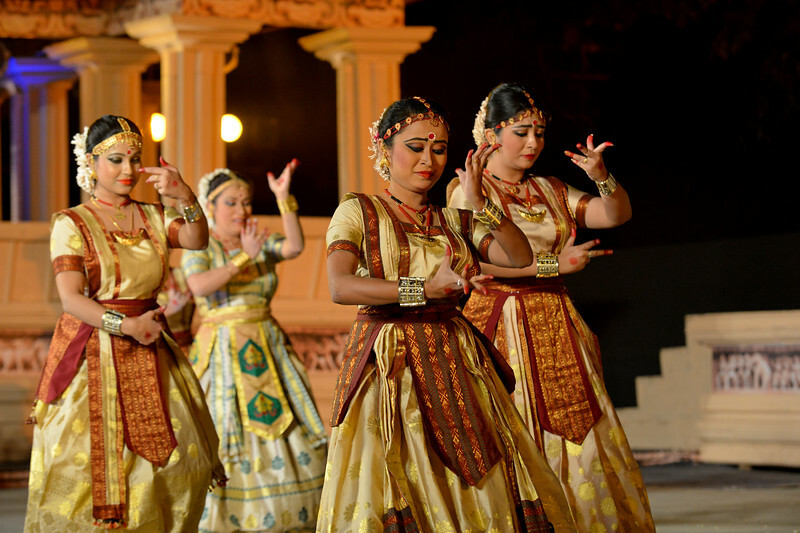 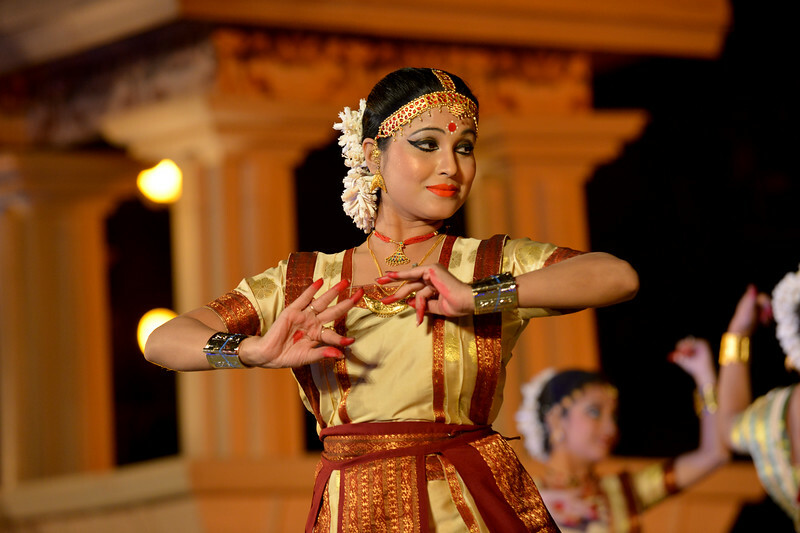 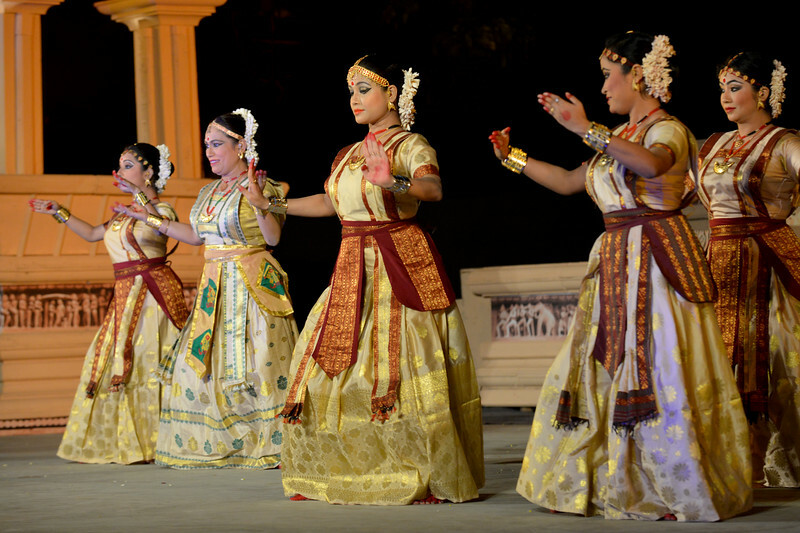 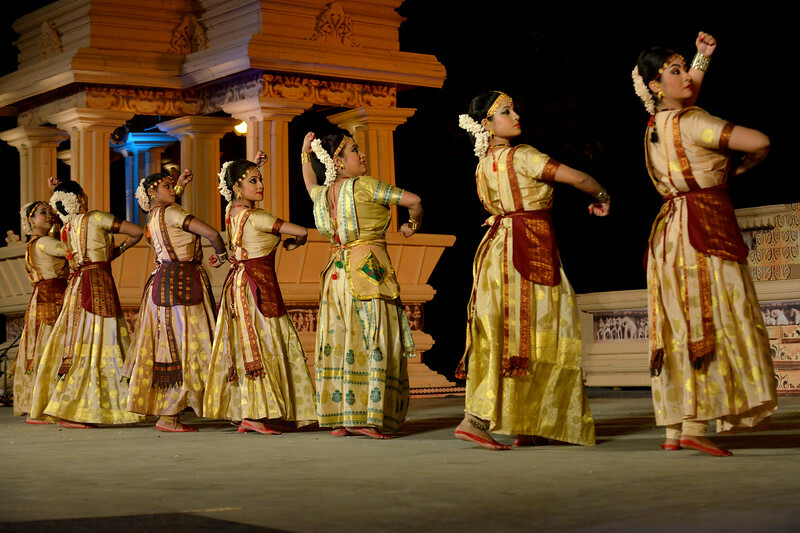 Odissi performance by Bindu Juneja at the Khajuraho Festival of Dances February, 2014. 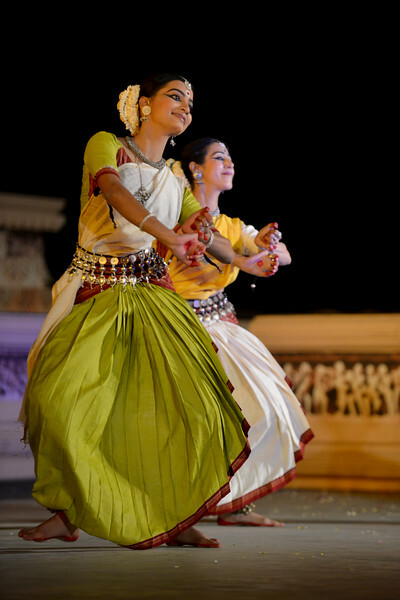 Vaidehi Phagre and Kalyani Phagre. 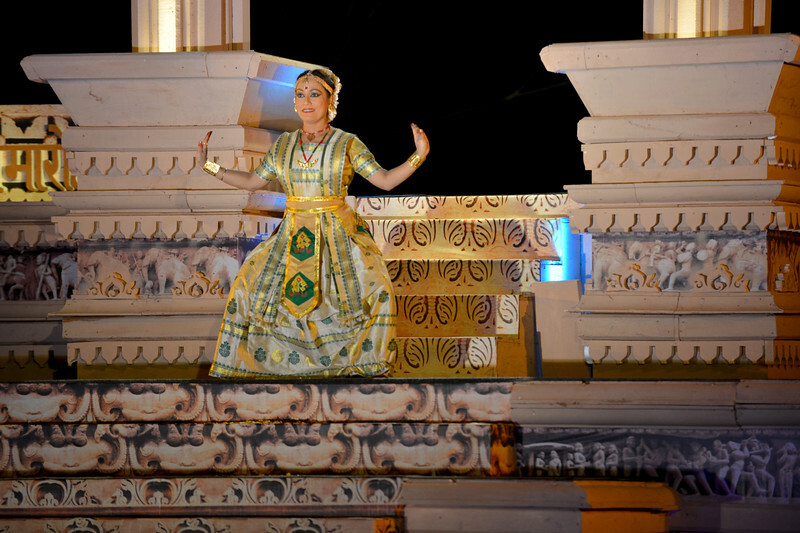 Odissi performance by Bindu Juneja at the Khajuraho Festival of Dances February, 2014. 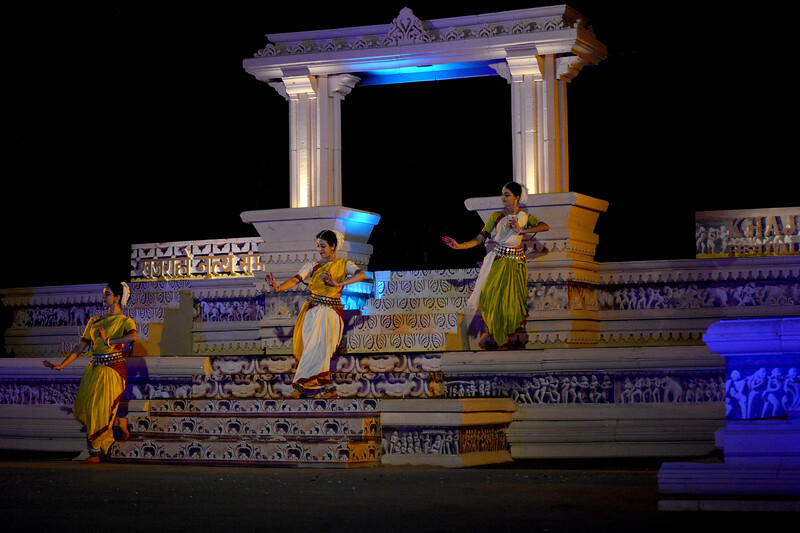 Kalyani Phagre. 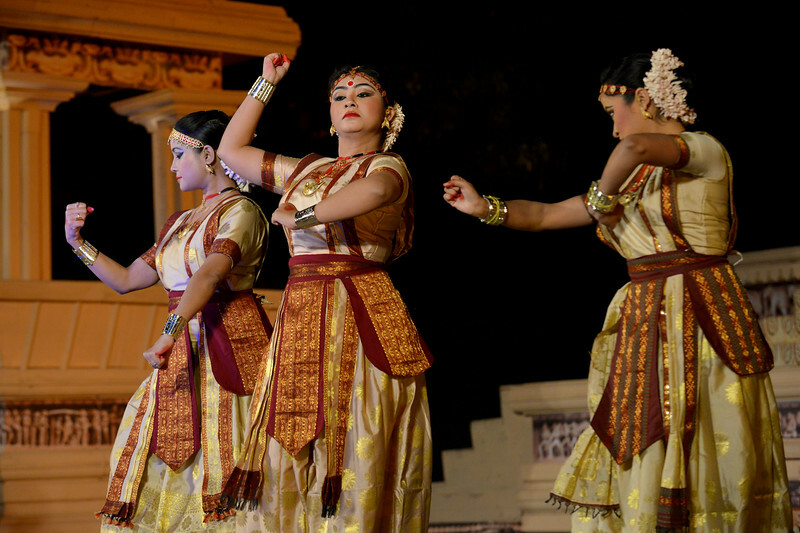 Odissi performance by Bindu Juneja at the Khajuraho Festival of Dances February, 2014. 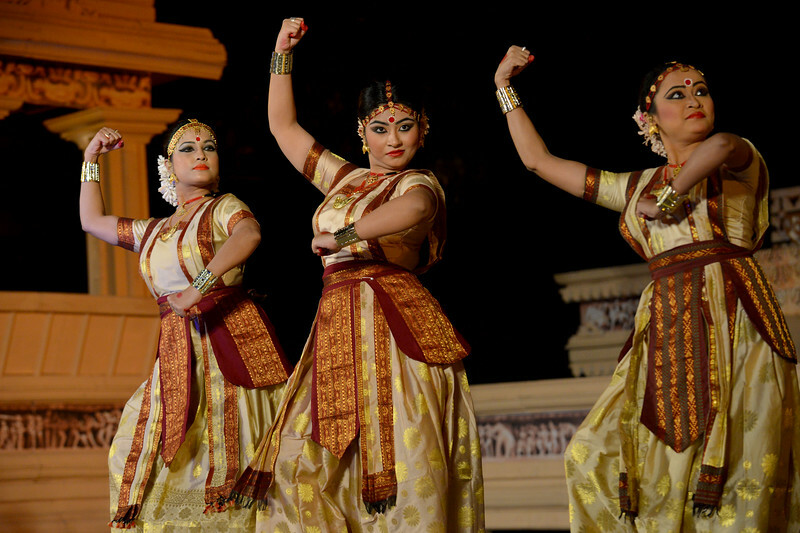 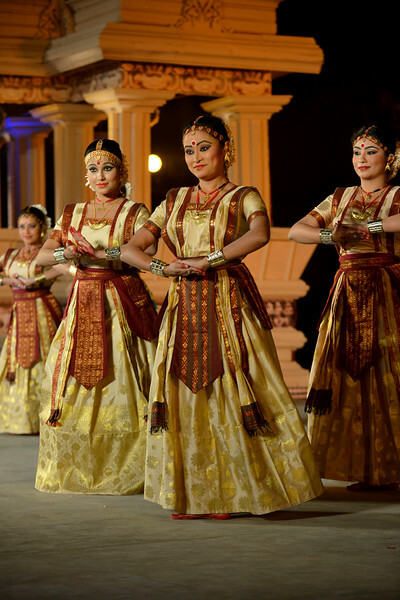 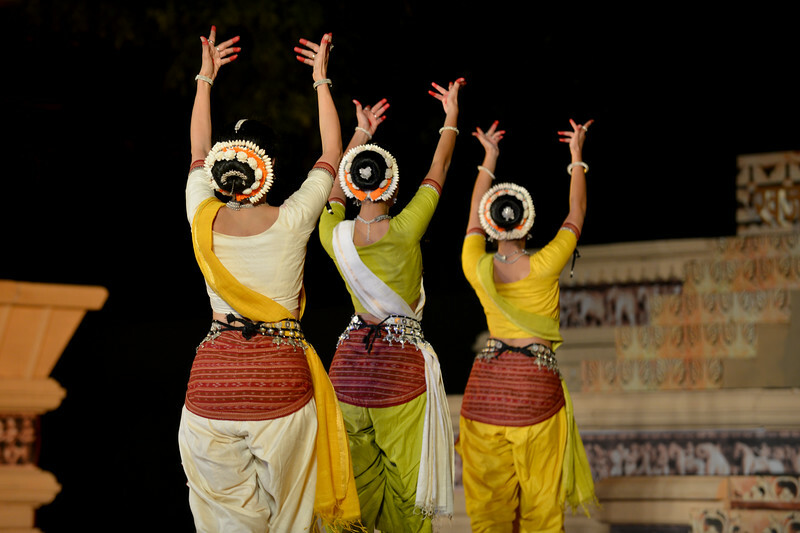 Odissi performance by Bindu Juneja, Kalyani Phagre and Vaidehi Phagre at the Khajuraho Festival of Dances February, 2014. 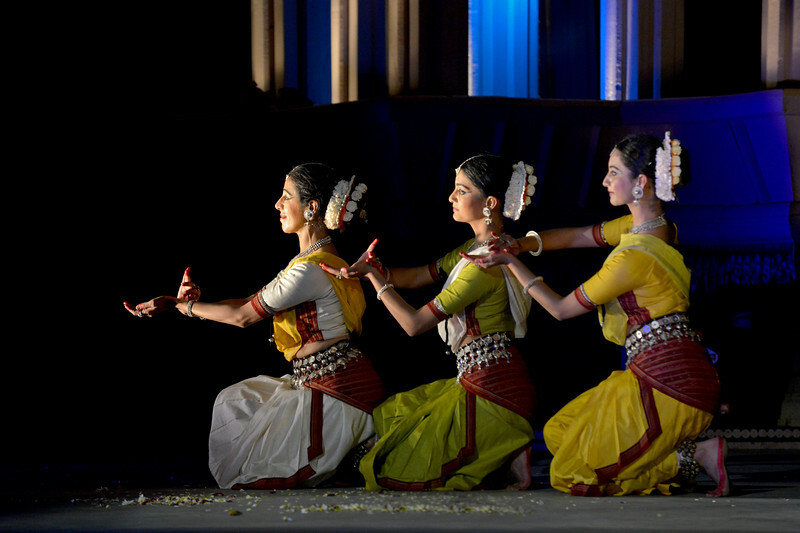 Odissi performance by Bindu Juneja with Kalyani Phagre and Vaidehi Phagre at the Khajuraho Festival of Dances February, 2014. 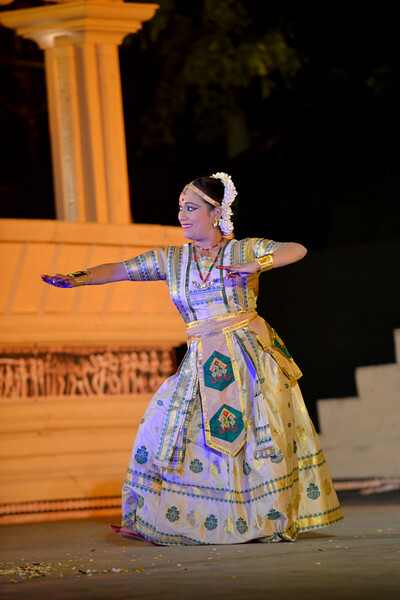 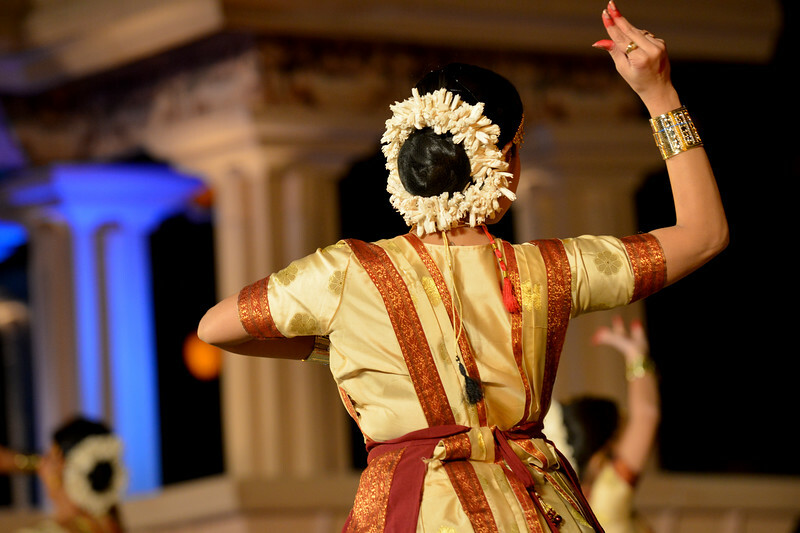 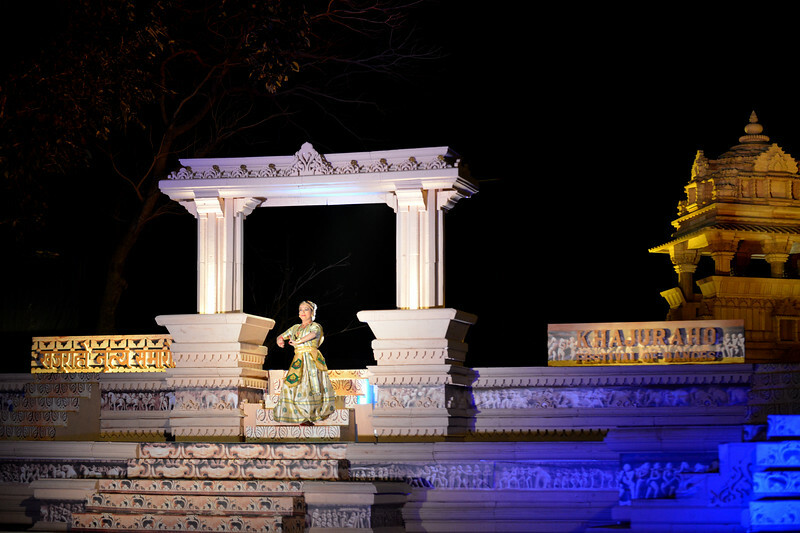 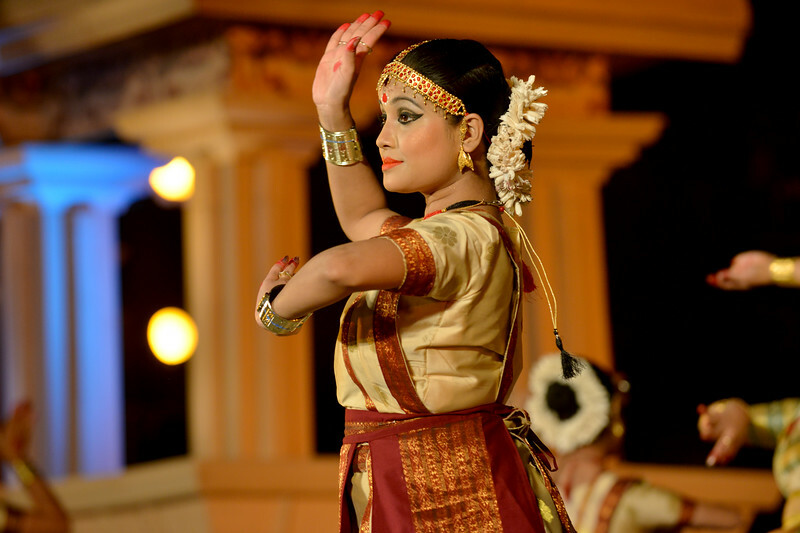 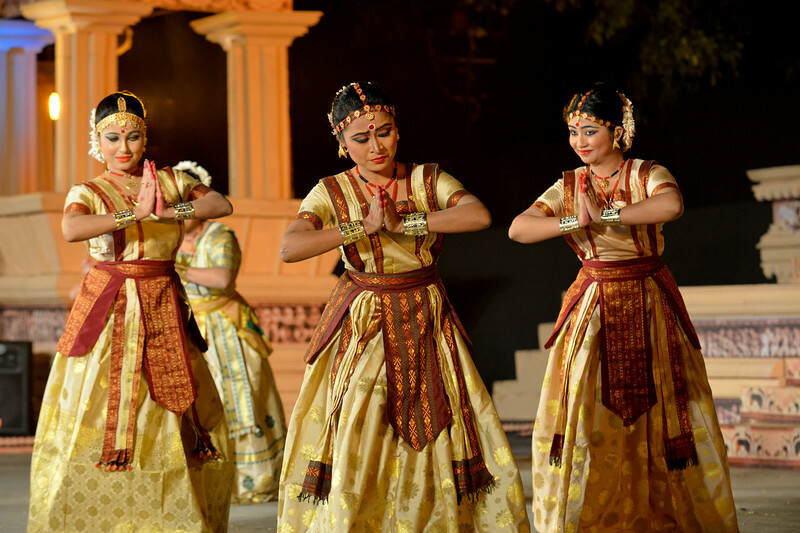 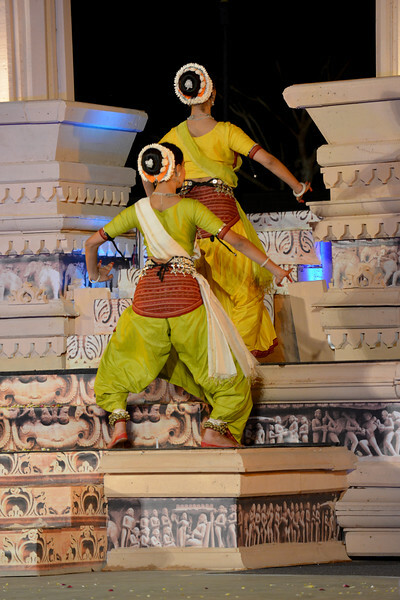 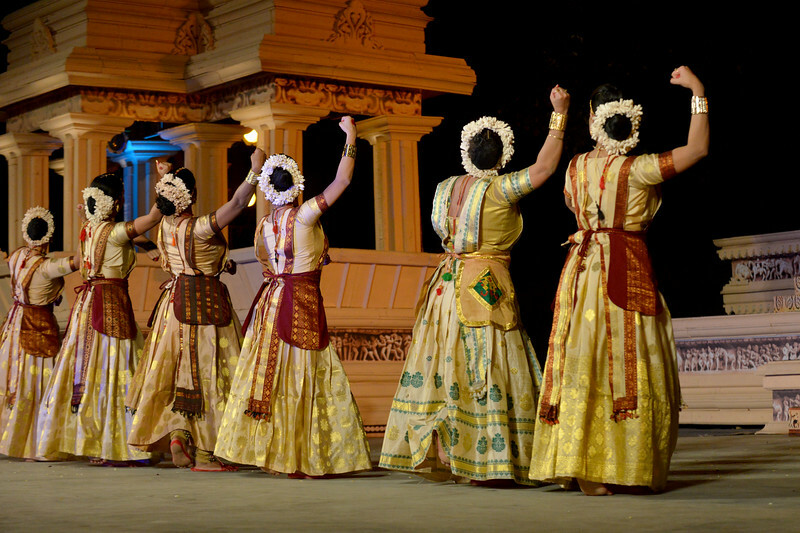 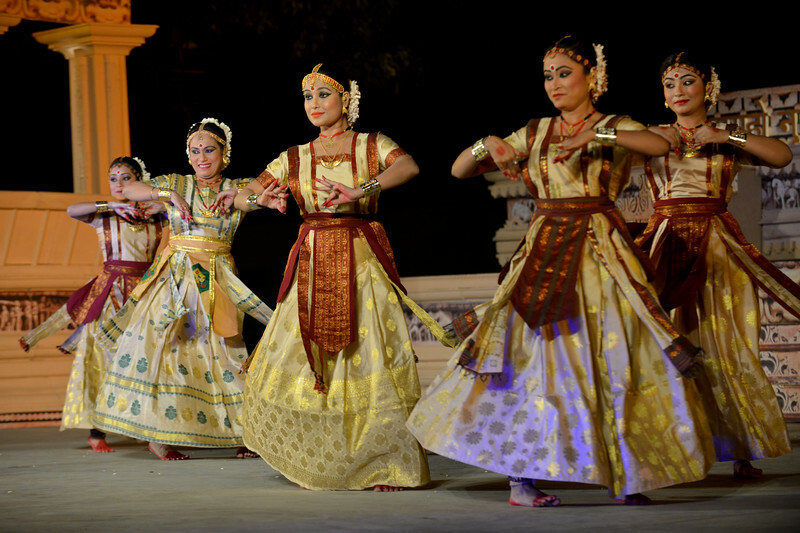 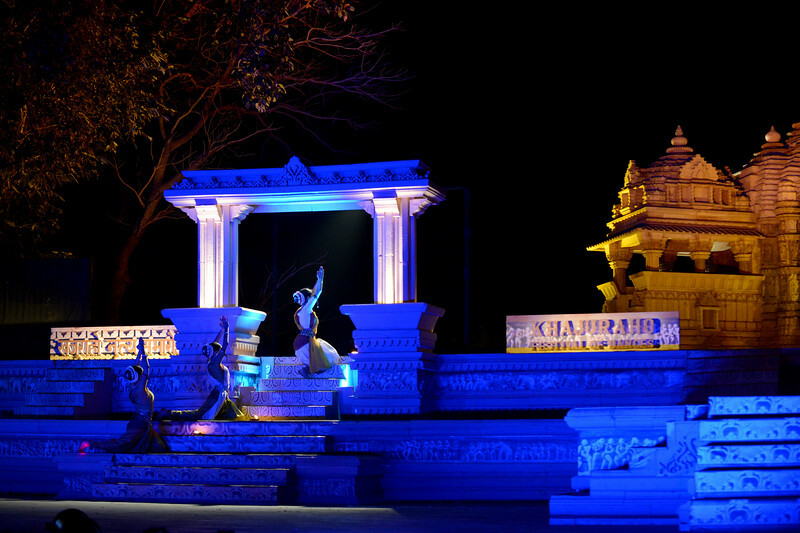 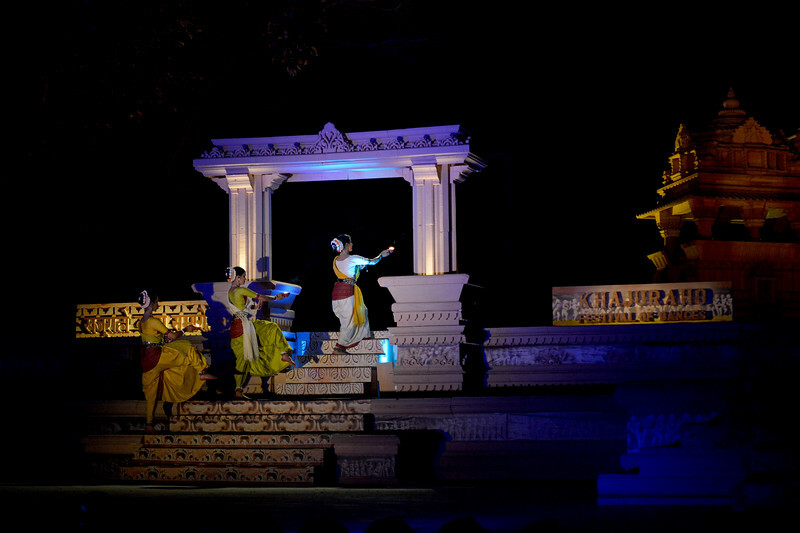 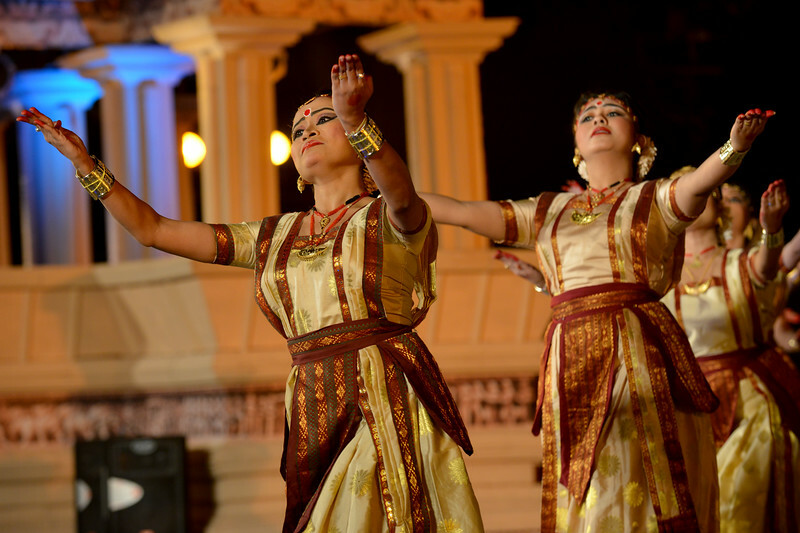 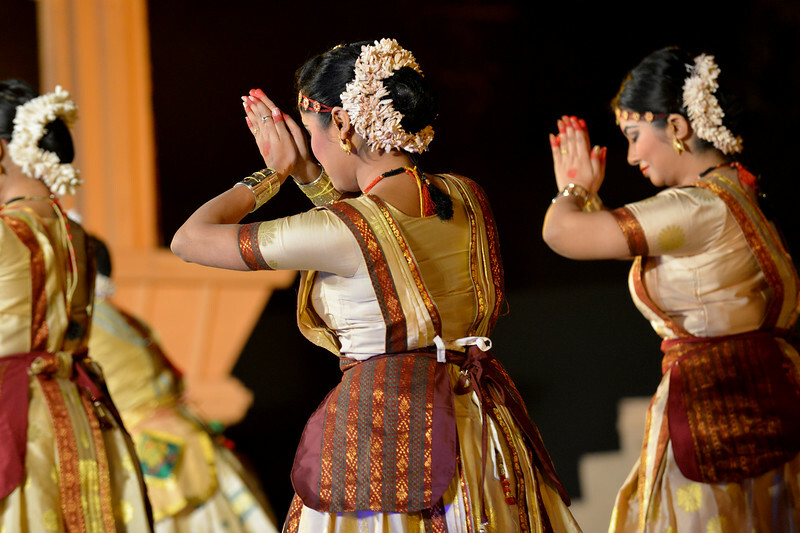 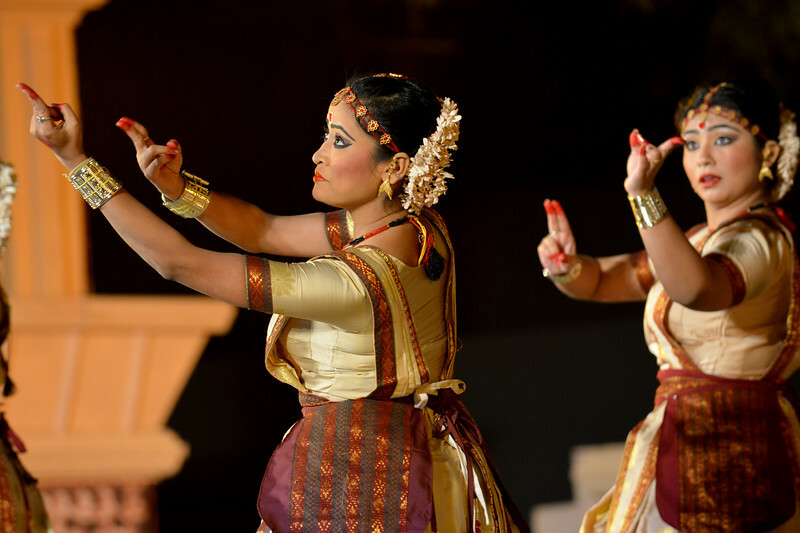 Anita Sharma & Troupe, Satriya Group's dance performance at the Khajuraho Festival of Dances February, 2014.